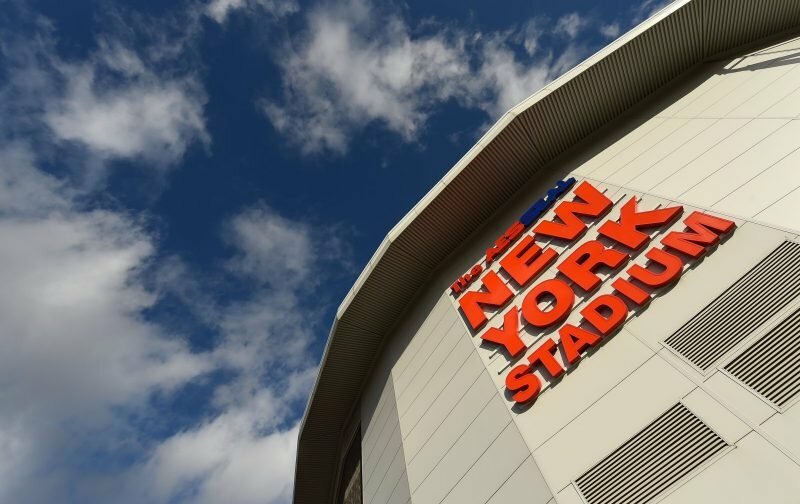 Rotherham United welcome Wigan Athletic to the New York Stadium this afternoon, two teams that are in the bottom six of the Championship. The Millers are just one point and one place above the relegation spots and their last home game ended in a two-one loss to then leaders Leeds United. Last Saturday saw Rotherham get a goalless draw away at Millwall. Wigan’s last away game was a three-one loss at Nottingham Forest although they got three points at home to QPR last weekend. Speaking to iFOLLOW Millers Boss Paul Warne said that Wigan have strengthened well since the pair met last in September saying that they play the same way the Millers do. ‘I have a lot of respect for Cooky (Paul Cook) and his staff and I think it will be two good teams trying to pick up points at this essential time of the year,’ Warney said. Kyle Vassell will miss out this afternoon as will Sean Raggett but young Ben Wiles should be fit again after missing the last two games with a groin injury. Joe Newell and Matty Palmer got through a reserve game in mid-week which will help greatly after injuries and illness. Paul Cook has Antonee Robinson back in contention since an ankle injury has kept him out since November. Striker Gavin Massey and midfielder Nick Powell should also be in the travelling squad after recovering from injuries. The Wigan Boss has already said he will swap Cedrick Kipre with Chey Dunkley. Oliver Langford from the West Midlands has the whistle this afternoon.